How long will you keep your current car? On average, Americans keep their cars a total of 7.4 years. That means people sell their vehicles about two years after they are fully paid off. But some vehicles stay in their original owners' driveways much longer. To come up with these stats, iSeeCars.com analyzed more than 6 million used vehicles sold by their original owners. Click on the image above to get started. 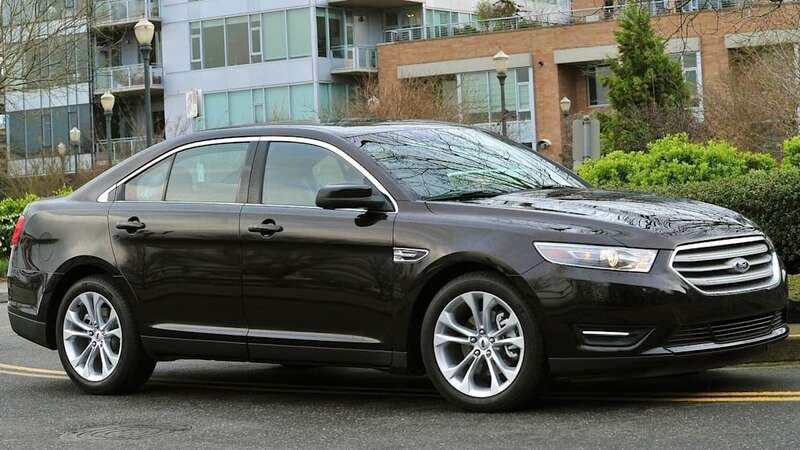 The Ford Taurus is one of three five-passenger sedans on this list. These days, sedans are waning in popularity as Americans flock to sport utility vehicles and crossovers in droves, but a big, roomy, comfortable model like the Taurus is a pretty nice vehicle in which to rack up some miles. 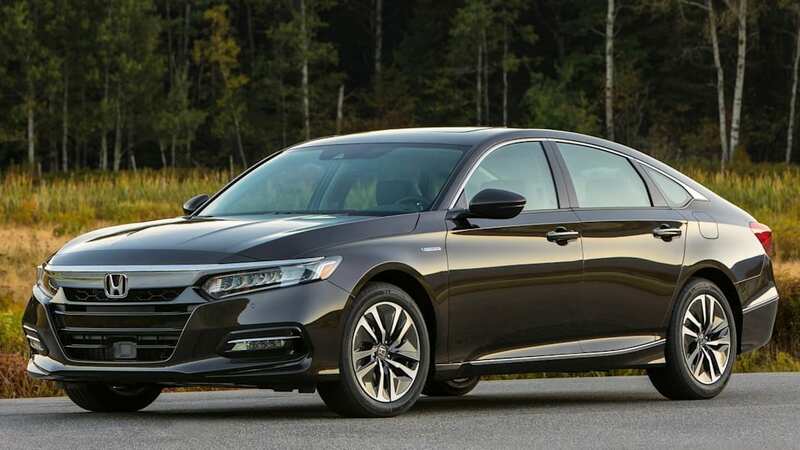 The second Honda and second sedan on this list, the Accord is known for its reliability. 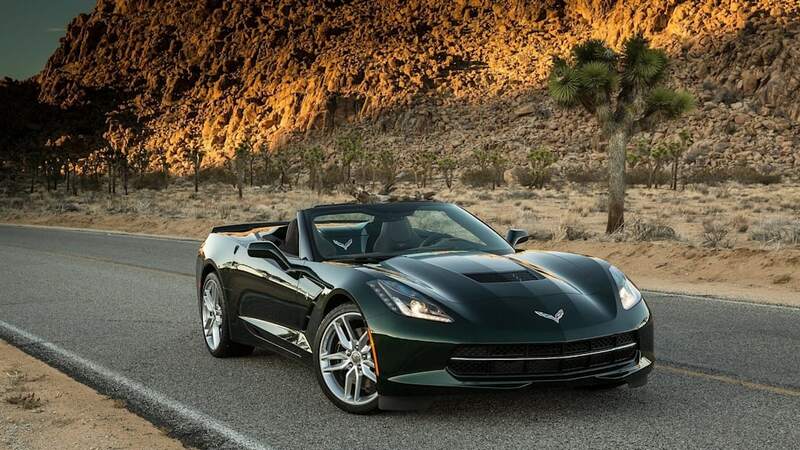 It's also one of the best-selling vehicles in America. It's big, it's roomy, and it's durable. 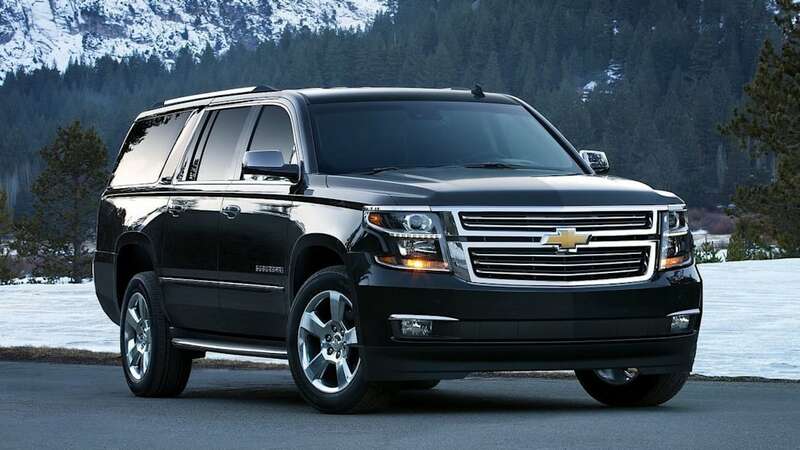 Those are all good reasons why Americans are apt to hold on to their Chevy Suburban sport utility vehicles. Vehicles like this are often used by families heavy into outdoor activities and camping, and they often rack up lots of miles without changing ownership. 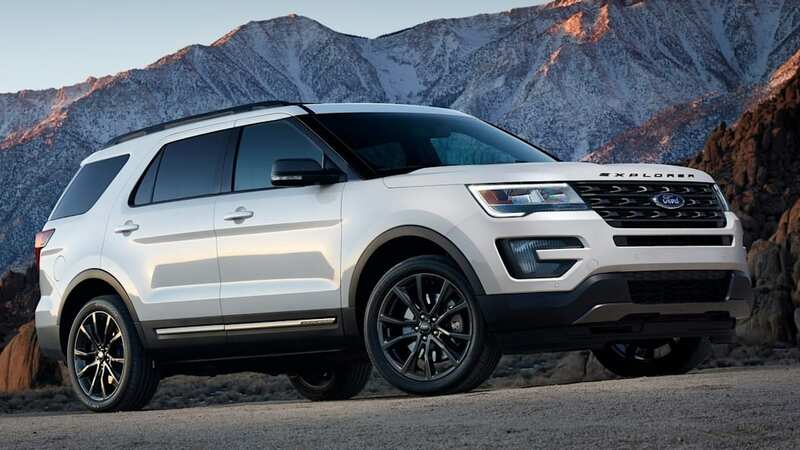 The Ford Explorer is on of the most popular sport utility vehicles in America, and owners tend to hold on to them for a long time. 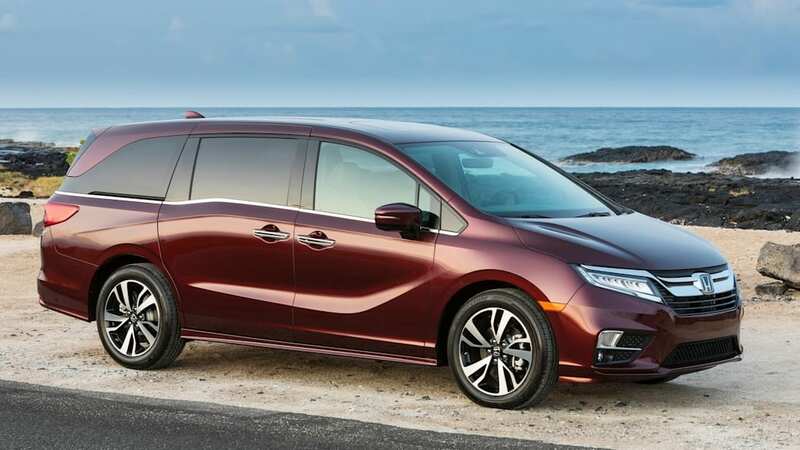 “These vehicles tend to be family haulers, which means that parents are likely to keep them for longer than average and not replace them until a large family vehicle is no longer necessary,” said Ly. We've seen the Ford Taurus and Honda Accord already on this list. 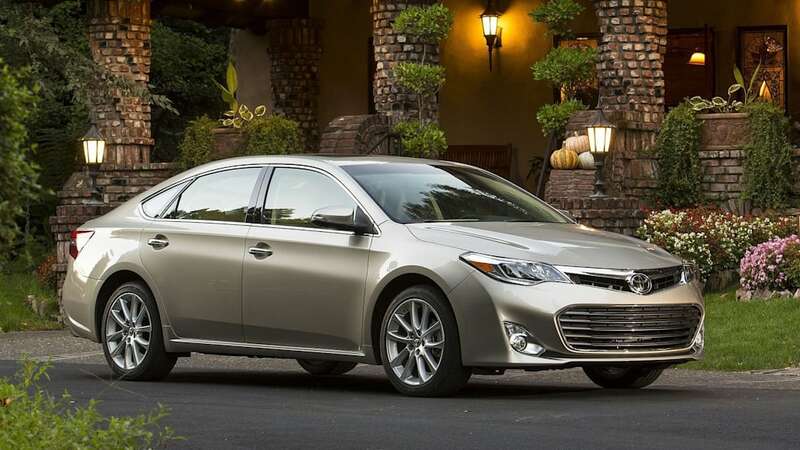 The third and final sedan on this list is the Toyota Avalon. “Coincidentally, these three vehicles are also the top three sedans on the iSeeCars list of longest-lasting vehicles likely to reach 200,000 miles in this same order,” said Ly. You'll see three models from Toyota on this list of vehicles that owners tend to keep the longest. 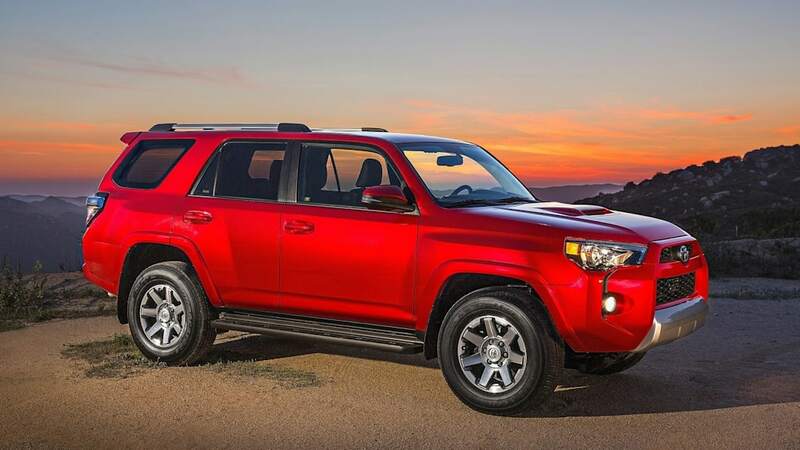 The 4Runner is known for reliability, which is one solid reason why its original owner might want to hold on to it so much longer than average. 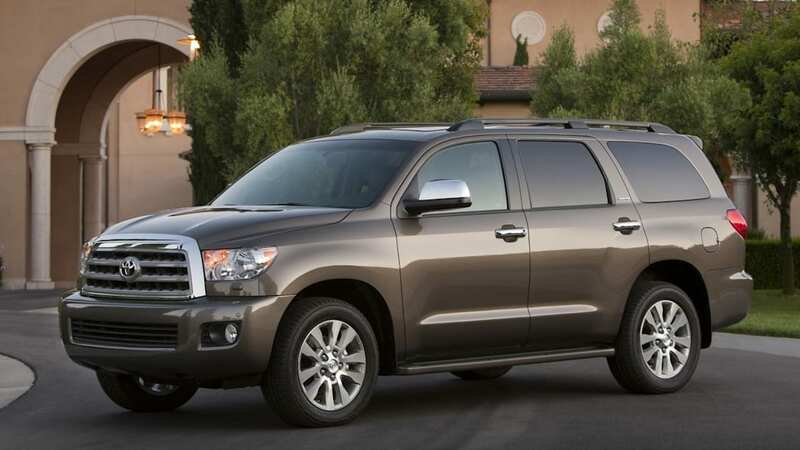 The Toyota Sequoia is one of three seven-passenger SUVs on this list of vehicles that owners keep the longest. We're not surprised. Large families tend to buy these durable people movers, and they tend to rack up lots of miles and take a beating. Another big, hulking SUV. 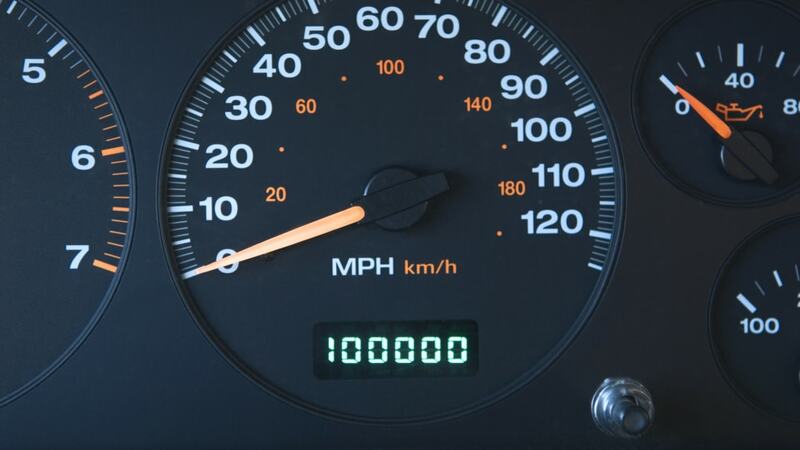 It's not surprising to see that owners tend to keep their Ford Expeditions a long time. The 'ute is based on a truck chassis, and there aren't that many options out there with a similar set of capabilities. 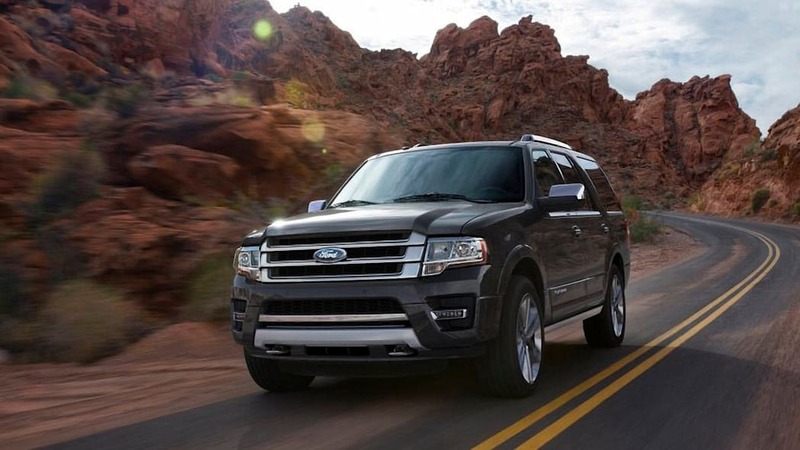 Families can load the Expedition up with kids, cargo, or anything else, and can tow pretty much any reasonably sized trailer for sale in America.